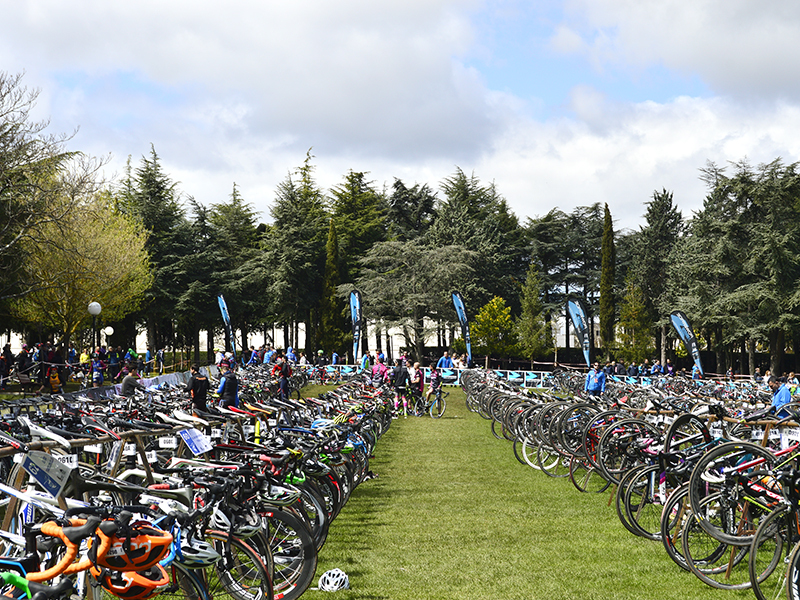 The duathlon is a modality of the Olympic sport of triathlon that somehow simplifies the competition by agglutinating two specialties, the foot race, comprising the first sector and the last of the test, along with a partial of cycling between both athletic tests. 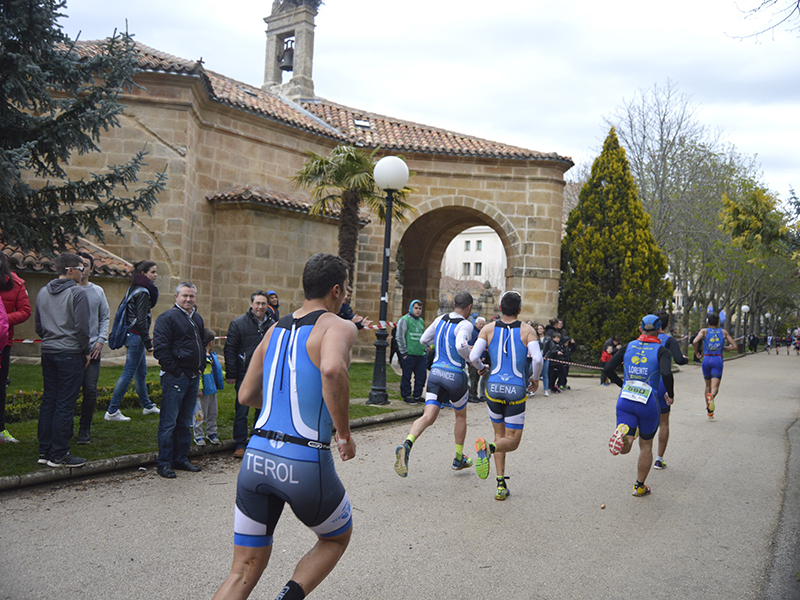 All this, with transitions through which you can either win a race, or lose it. 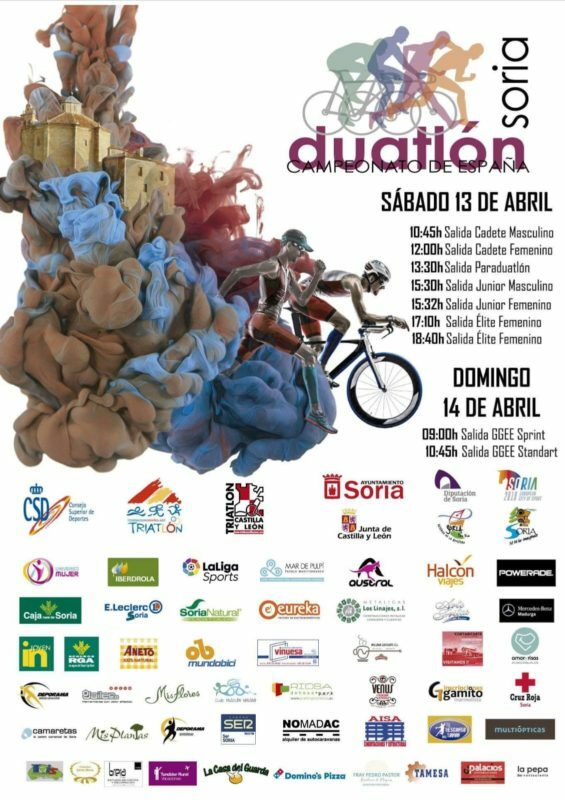 This sporting discipline has one of the most important competitive exponents of Spain in the duathlon of Soria, by bringing together all the ingredients of great appointments: An attractive format of test, a high level assembly, an urban scene full of public and a Top quality sports level where any mistake can be expensive. 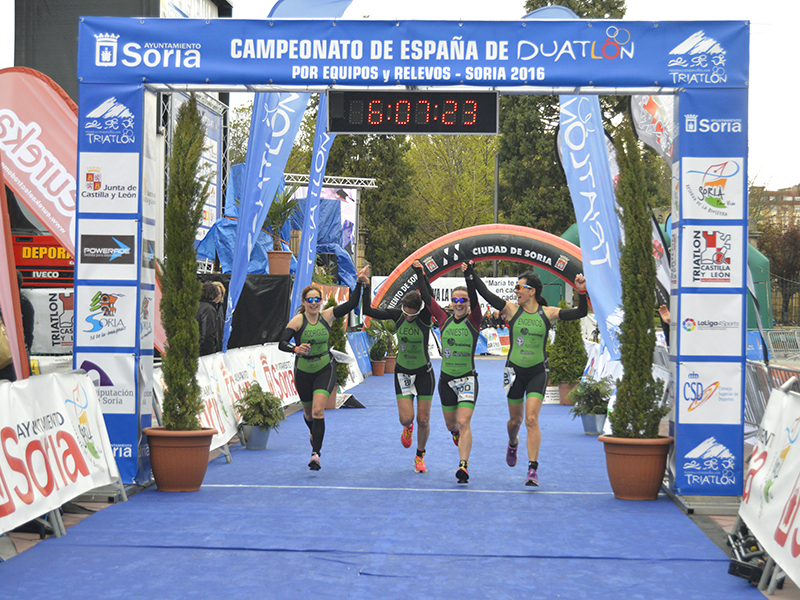 Thus, it is not surprising that the Spanish Triathlon Federation (FETRI) has relied on numerous occasions to have confidence in the organization of the Soriano test to host different regional and national championships. 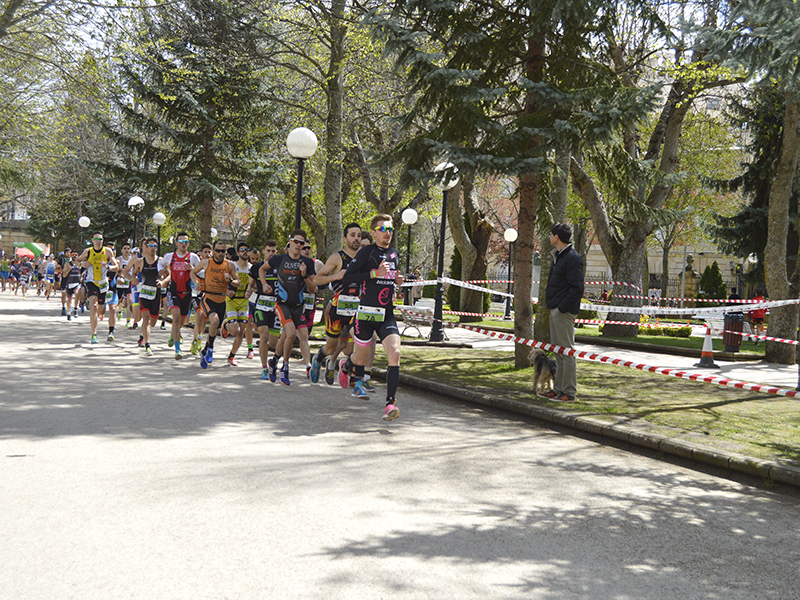 Thus, in the last years the appointment of Soria has managed to gather more than a thousand athletes to compete in one of the most unique urban sports scenarios in Spain. 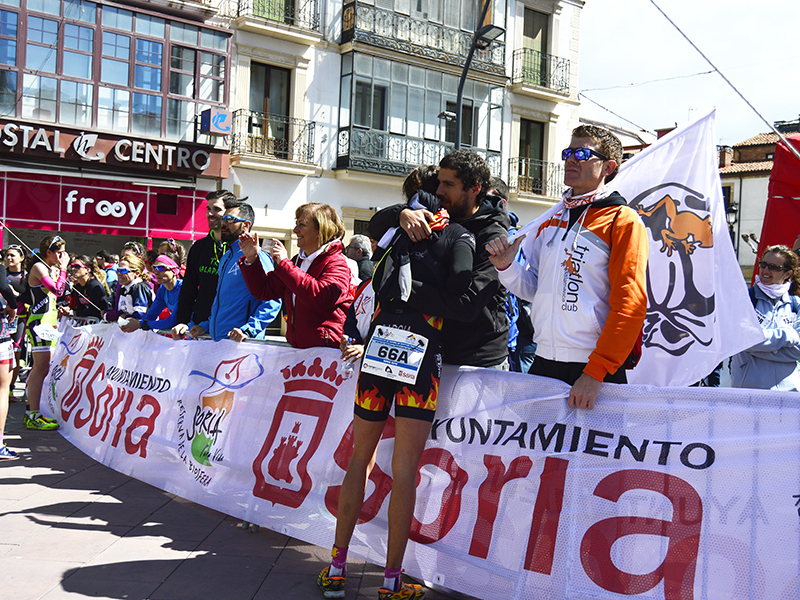 In fact, the streets of the center of the capital and the emblematic park of the Dehesa are decked out and vibrate each spring to receive the best specialists of the country that receive the applause and the encouragement of the Soriano public. 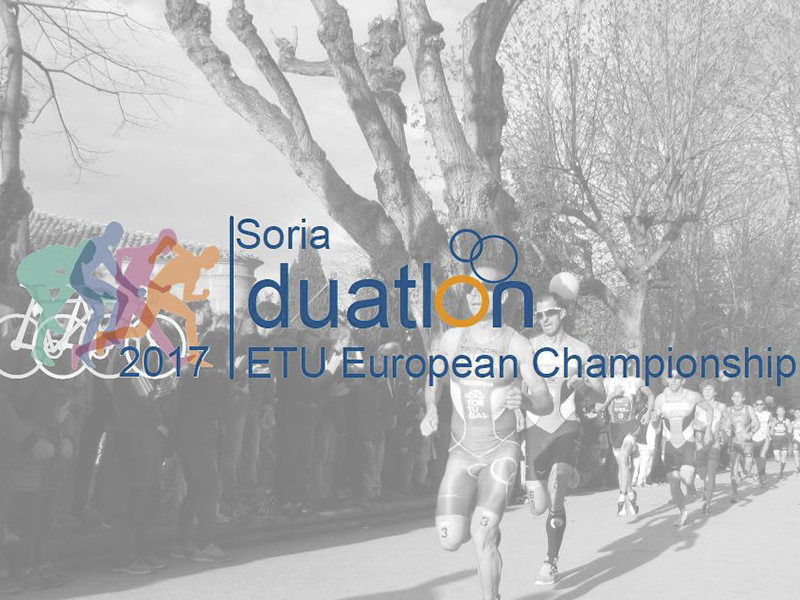 The well-done work is rewarded, and in the case of the Soria duathlon, the exquisite organization and support of the citizenship of the city have allowed the test to host the 2014 European Championship duathlon. A sporting event of maximum level not to be lost and that will once again allow the city to breathe sport on all four sides. The excitement and spectacle will be served and there will be no shortage of Spanish options, many of them will fall on the figure of the Emperor Martin Emilio, who has already won twice in the city of poets and will surely try to command the navy Spanish in the fight for the continental scepter; British, French and many other nationalities come to the nerve center of the capital to vibrate with this sport that attracts more than a thousand athletes each year and echoes the main specialized media in the country.